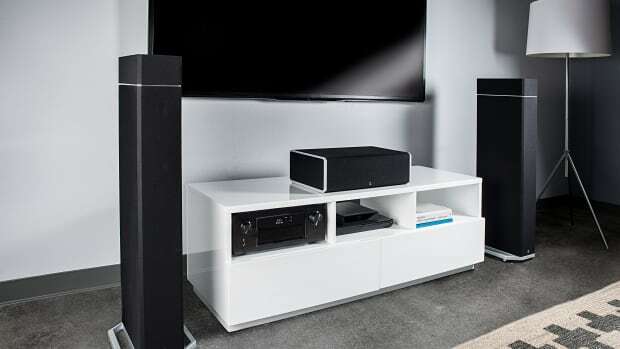 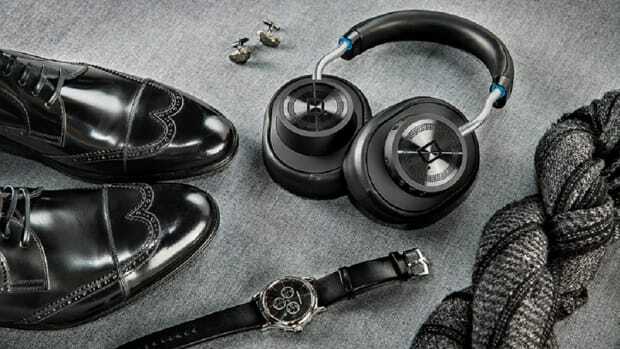 Definitive Technology is known among audiophiles for sterling quality loudspeakers with hefty price tags, but now the brand has delivered a mobile audio accessory for the masses. 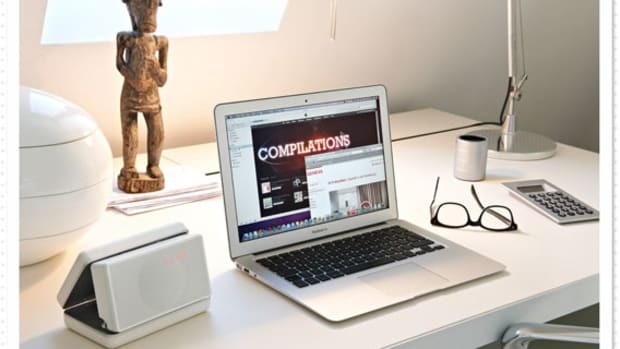 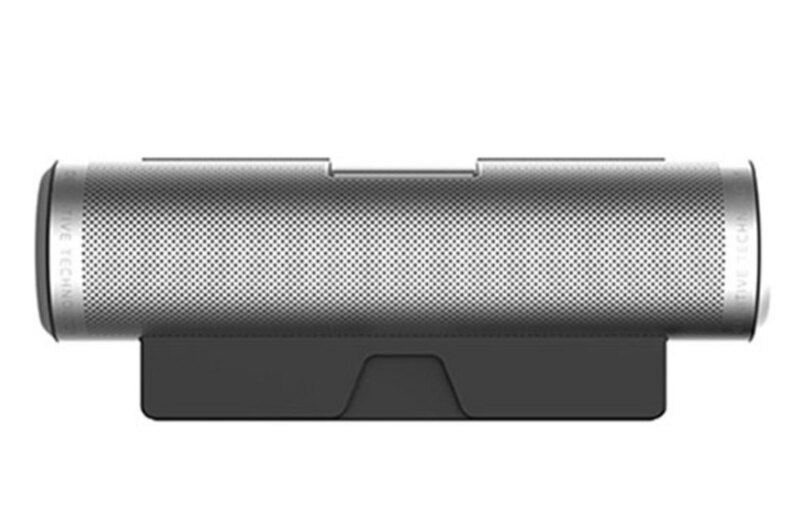 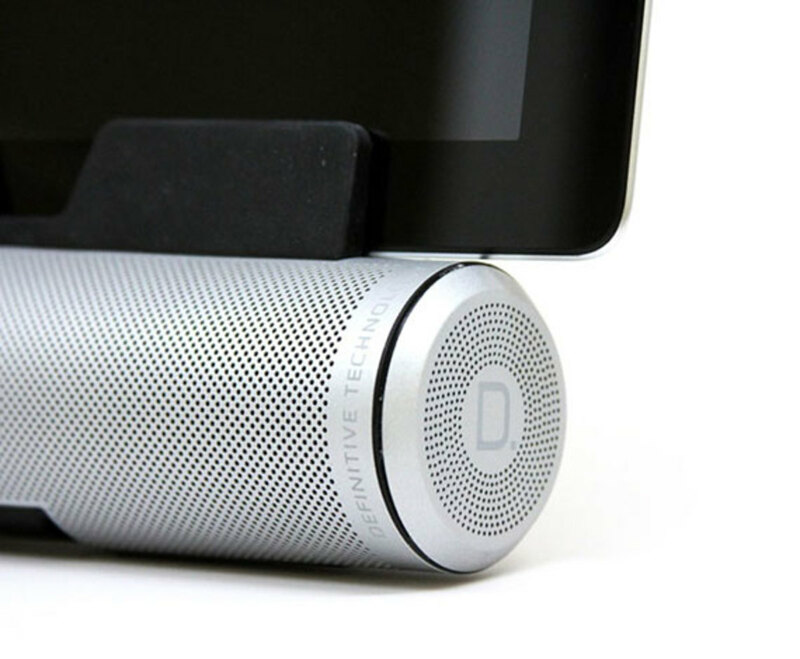 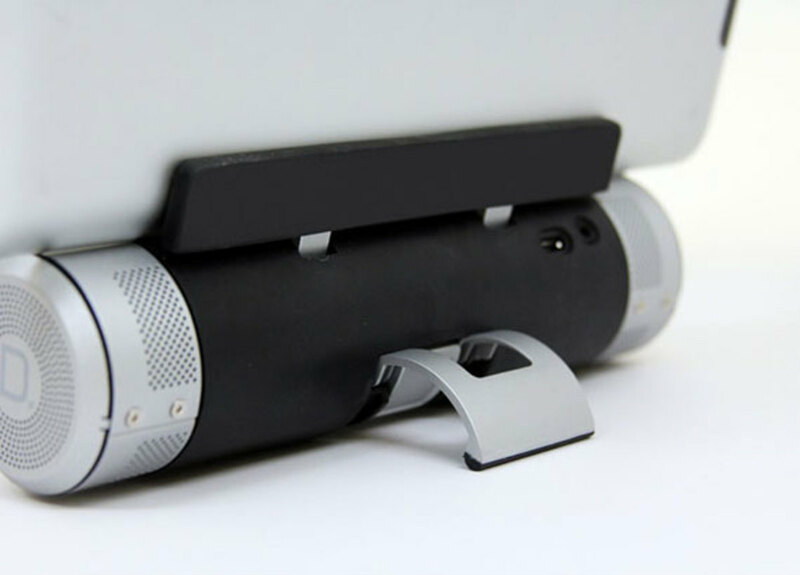 Prosaically named the Sound Cylinder, the wireless portable speaker is crafted from aluminum and magnesium and offers cinematic sound for tablets and laptops. 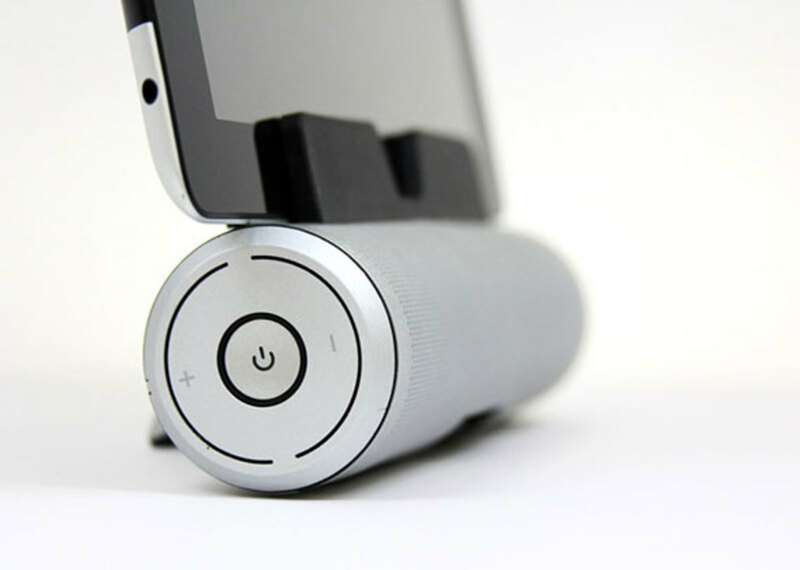 It uses Bluetooth connectivity but also features an auxiliary port for non-Bluetooth enabled devices, delivering sound through a side-firing 43mm woofer drive for bass, plus two 32mm mid-range drivers up front. 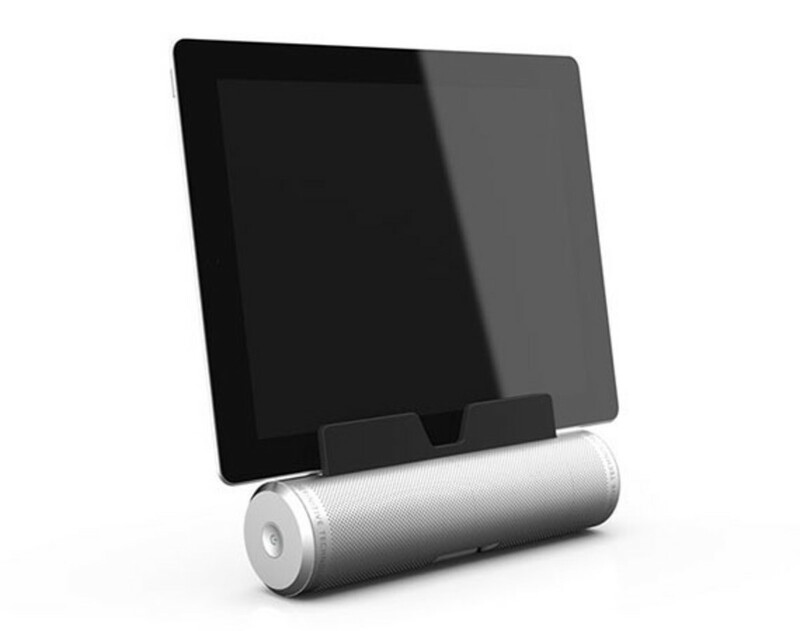 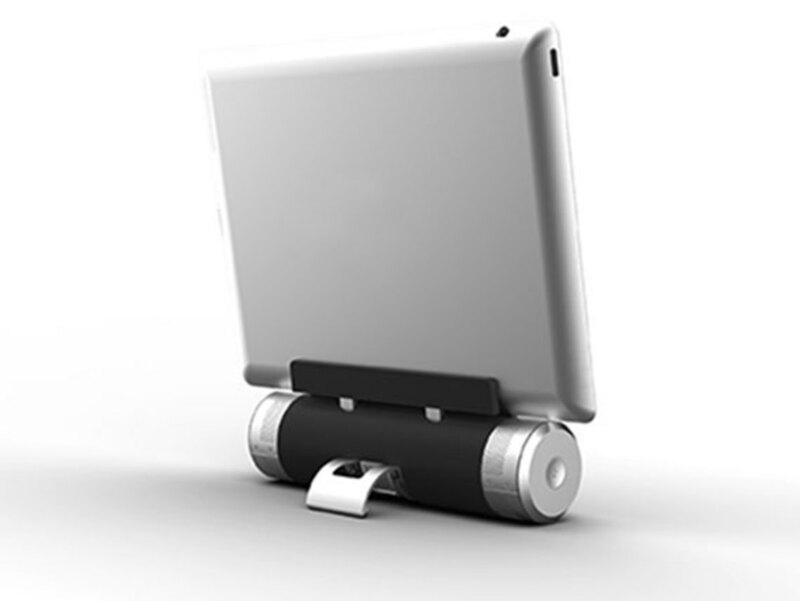 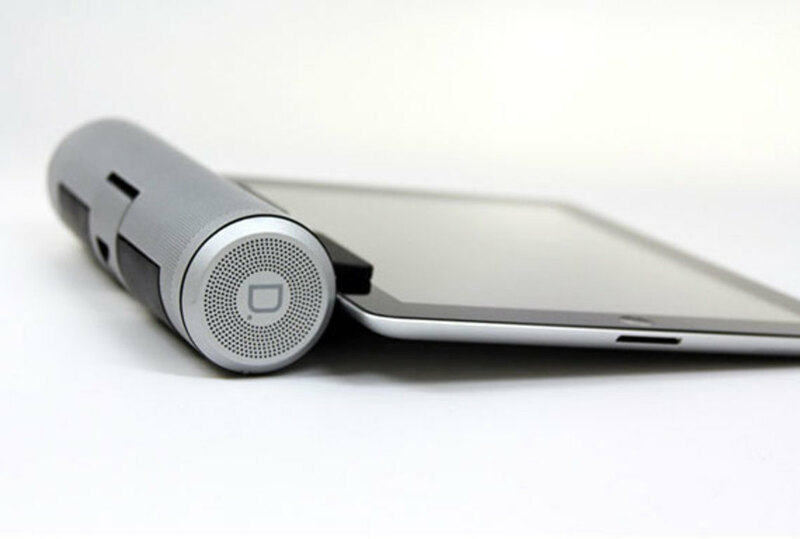 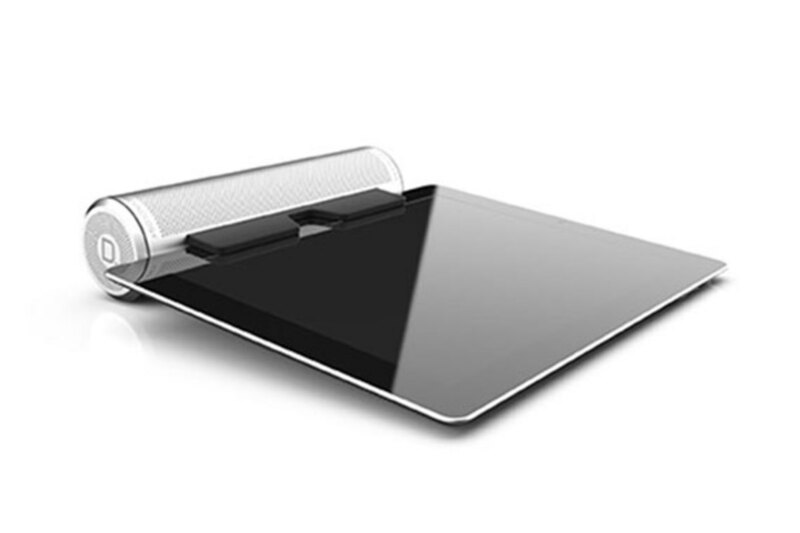 The Sound Cylinder can be used as a standalone speaker or tablet stand, and offers up to 10 hours of battery life. 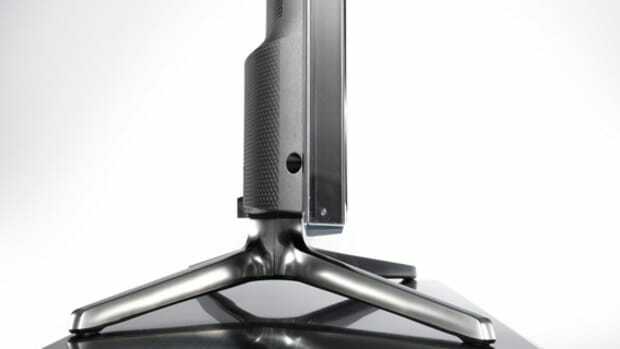 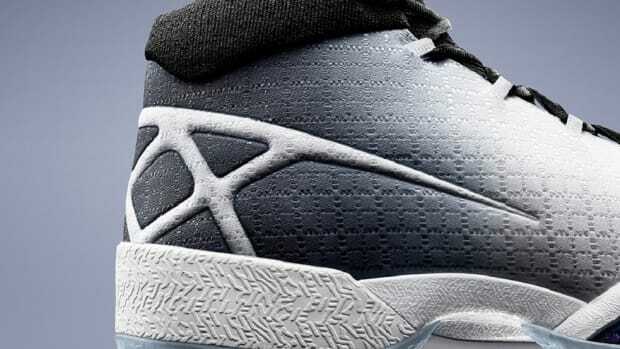 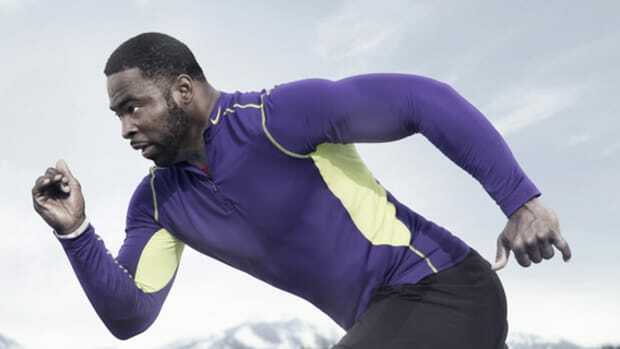 Look for it to launch later this month. 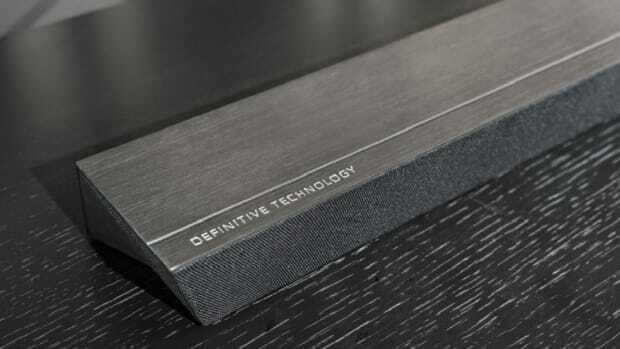 Definitive Technology W Studio Micro - The Sleekest Speaker of Them All?